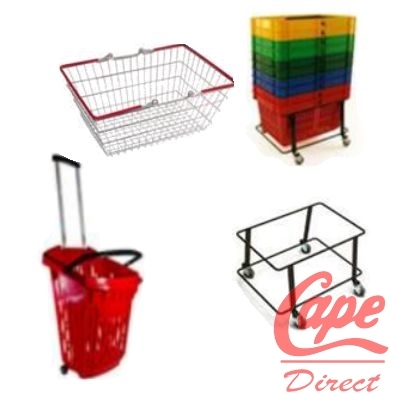 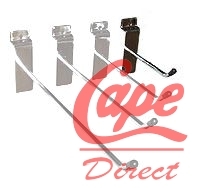 Solid Metal Chrome prong Various selection of Size to suit your merchandising needs. Comes complete with a black safety tip. 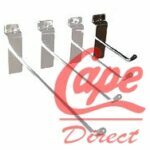 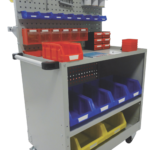 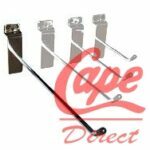 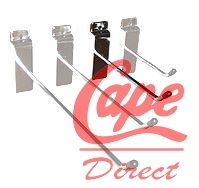 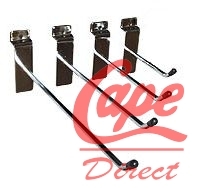 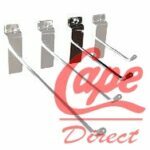 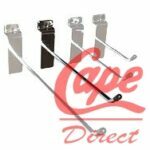 Single slatwall hooks or prong fit all standard slatwall panels. 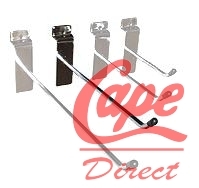 They come in a chrome finish and are available in various size from 100mm (or 4 inch) to 250mm (or 10 inch). 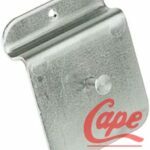 Buy by the box of 100 and save money.